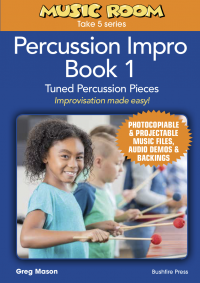 Welcome to Bushfire Press, the home of award winning music, dance and drama education resources. We offer a 100% money back guarantee on all of our products! 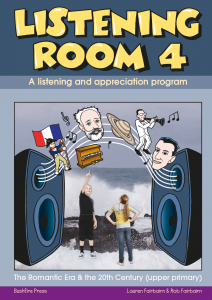 We have a huge range of resources to support the teaching and learning of music, drama and dance. Browse our Pre School or Primary menus, or head straight to our Online Store if you have a particular product in mind. We are experts in Arts Education – so get in touch if you need advice about using any of our products! We hope you like our new website. Please get in touch if you have any feedback or questions. We offer special discounts and give-aways from time to time through our newsletter. Haven’t signed up yet? Do that right now – use the form above! 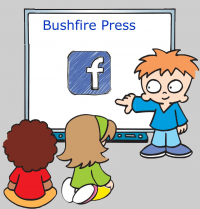 Follow our Bushfire Press Community page for special offers, freebies and more.